In this 30-minute Podcast Bob DeVol, Director, Healthcare Innovator’s Collaborative, Premier, Inc. explains how the focus on cost, quality, and outcomes is changing the way IDNs and GPOs bring products into health system. You’ll also learn how best to collaborate with them to provide the information they need before they can consider the products you bring to them. 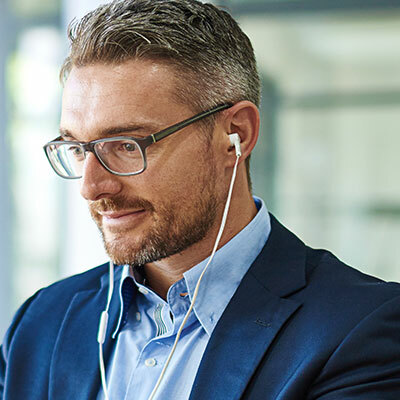 This is the first in a series of four 30-minute podcasts designed to help you learn how to best tailor your sales approach to your customers’ needs. Connect with CMR Institute’s value-based selling expert Alister Barrow, and other experts from Premier, Highmark Health, and Relia-Source Inc., as they discuss market forces that have changed the approach providers, payers and the federal government use to select products and services. For more information on this series and to register for these webinars, Click Here.